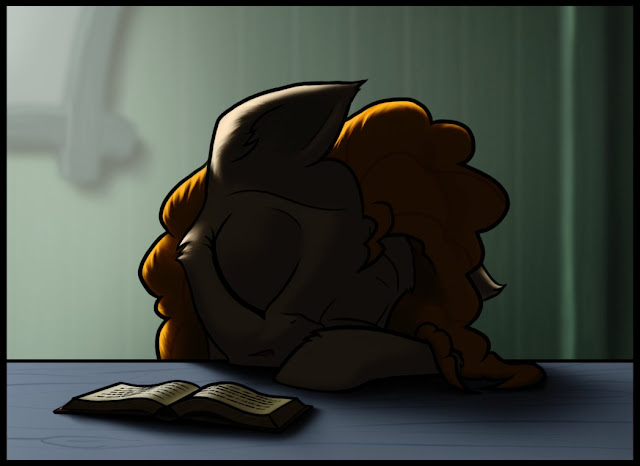 Aw, she is even adorable when she is sleeping! But then again, Pear Butter is usually pretty adorable in any state. News guys! Get it all after the break! 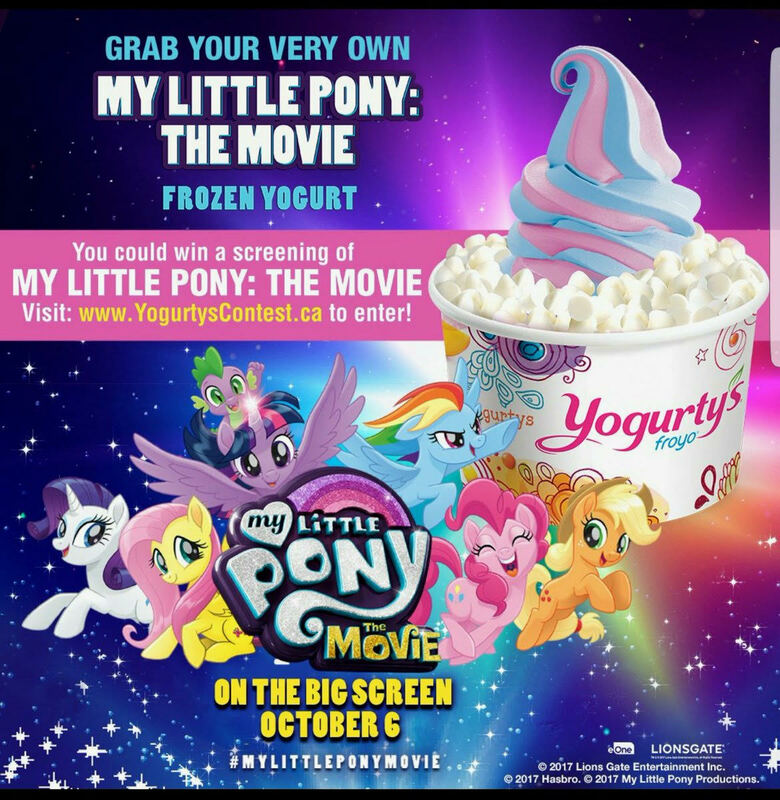 With the MLP movie just a month out at this point, it's time for the inevitable flood of product promos to appear. Two we have recieved so far are here in this post. We are looking for more, so keep an eye out so we can compile it all up! 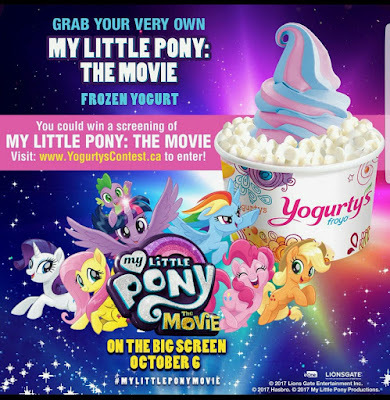 For now, Yogurtys in Canada has a free screening of the movie as part of their sweepstakes. These guys are Canada based in Burlington, and have been advertising it over on their Twitter page. And joining them, Luigi's Italian Ice at grocery stores around the USA has a promo going on their Facebook page. It looks like they are just giving away the posters we posted the other day. Thanks to Feather Dataand David for thhe heads up. 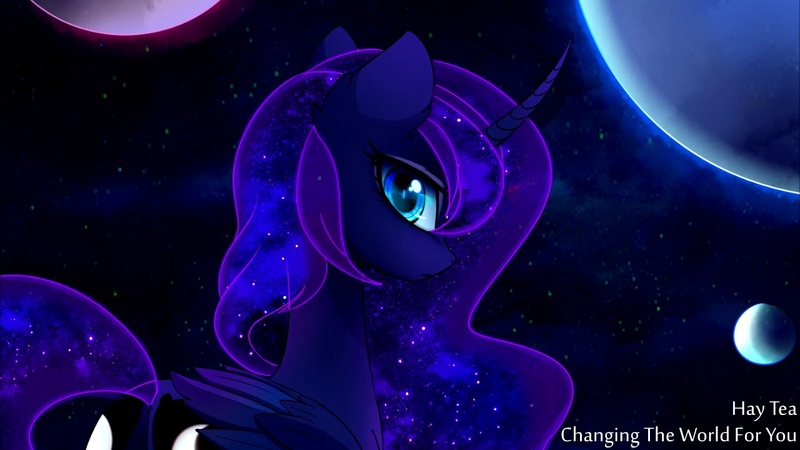 UndreamedPanic's recent releases have been thoroughly impressive. This continues with a new bass house tune that's got some really great elements throughout. The sound design is strong, the Fluttershy vocal chops are beautiful and the composition through the breaks without the bass sounds is really catchy. Check it out below the break! Now THAT is an ancient fanfic. I haven't seen it update in forever! Go get it and more below! Any of you take a dip this Labor Day weekend? The weather wasn't really cooperating here for that, but I'm sure some of you got a chance to enjoy the beach before summer runs out. MASSIVE Multi-Convention Swag Giveaway for Charity Donors! 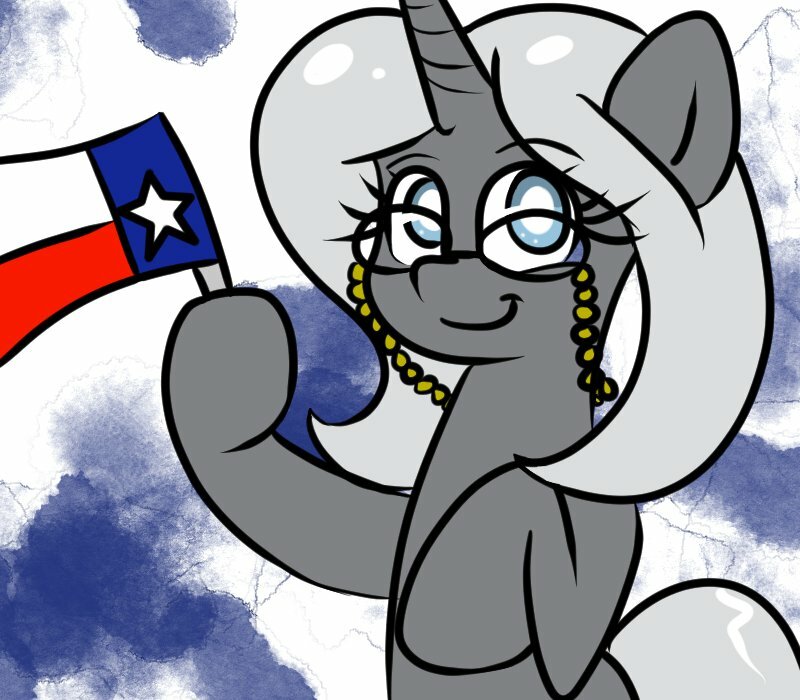 An update on the charity event on Saturday held to help victims of Hurricane Harvey! 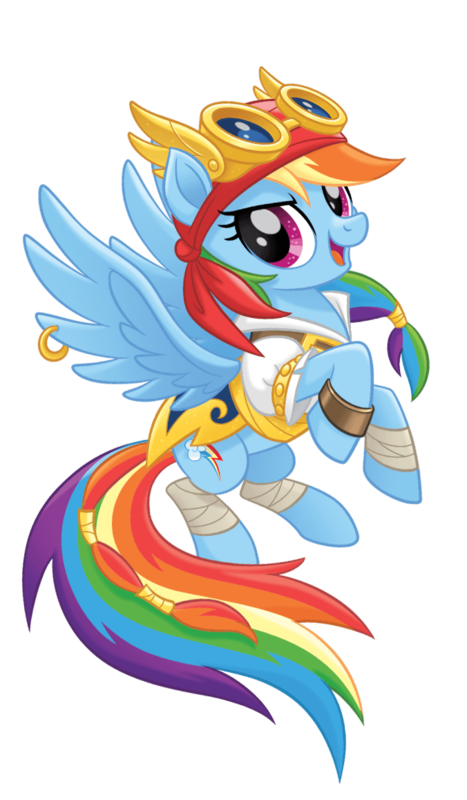 Thanks to our wonderful pony conventions a bunch of merchandise is up for grabs, including con mascot plushies, pins and more! Interested in having a chance at getting your hands on some of these goods? Check on after the break for the full details! Plus everyone who gives $10 gets a poster! Going with that season 7 spoiler tag on this one for people that haven't watched the episode yet. 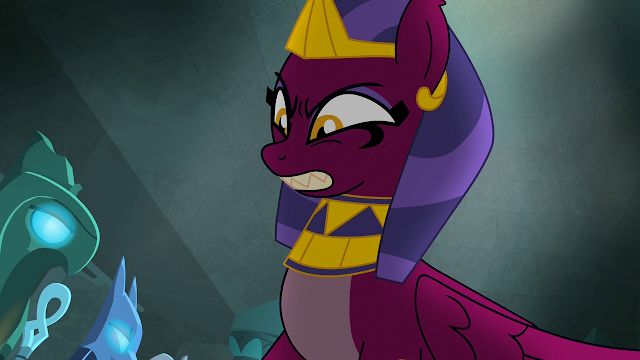 Wubcake has decided to give the Sphinx from the leaked episode a voice, and she did an excellent job of it. 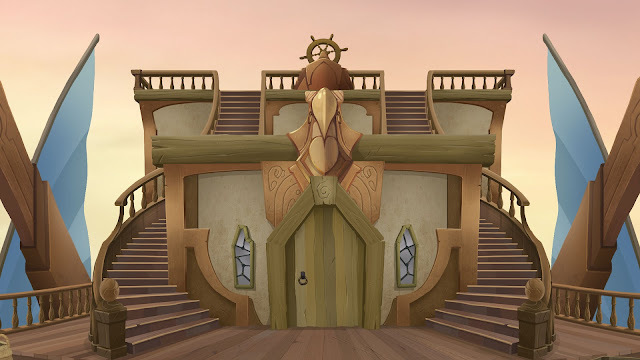 I know I'm not the only one that was a little disappointed that the old guy did her voice. 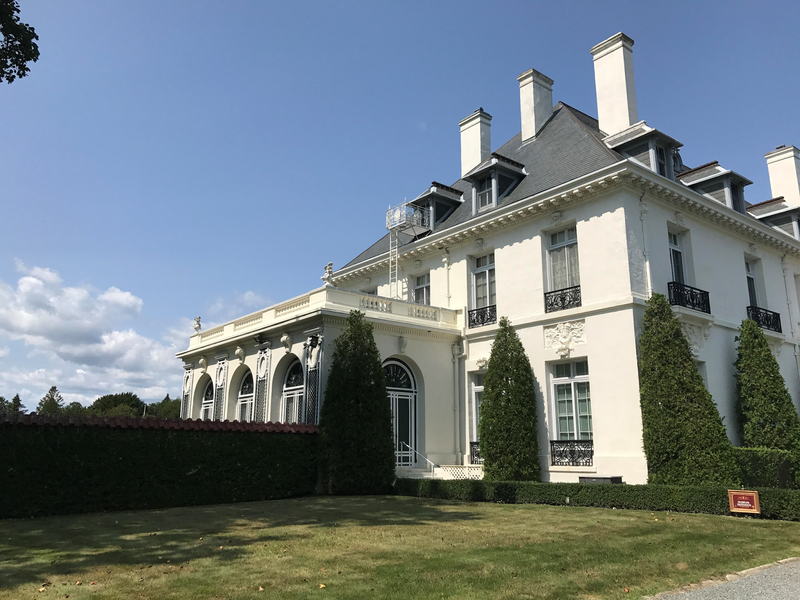 Believe it or not, Vernon Court was built for $300,000… in 1900. Mary Jane Begin does not get anywhere near enough recognition for her contributions to the My Little Pony franchise. Which to date include My Little Pony: Under the Sparkling Sea, My Little Pony: The Art of Equestria, and My Little Pony: The Dragons on Dazzle Island. So when I heard the National Museum of American Illustration was hosting an MLP lecture by Mary Jane Begin on Saturday August 26th, I hopped into my car and drove the two and a half hours to get to Newport, Rhode Island. After the break, you'll be able to find a full recap of the event, a few pictures of the presentation, and insight into the creative process of Mary Jane Begin. See you in a bit! 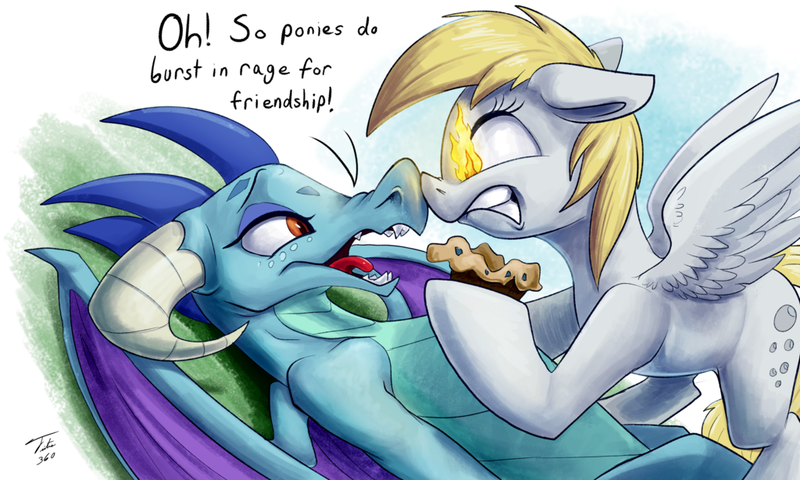 Derpy has lost it. Does anyone want tos top her? Maybe Ember deserves it. Inspired in large part by Herostrain's SFM PMV of the same name, this new drum & bass tune from Hay Tea combines a few general elements from the song used in the PMV with gorgeous percussion and bass throughout. Check it out below for some super awesome chilled vibes! 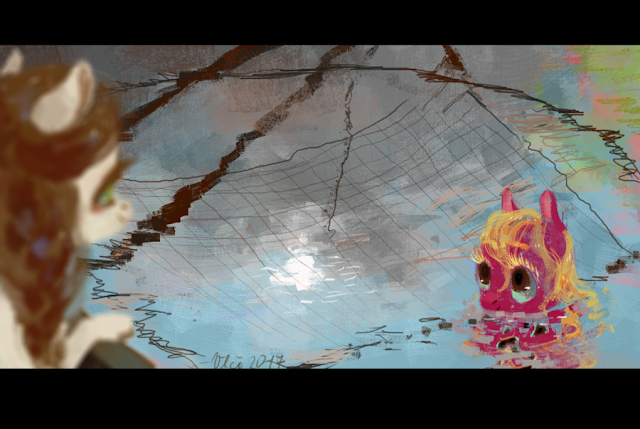 With those vectors earlier, also came a bunch of awesome backgrounds from the My Little Pony movie. These are in wallpaper size, so you can deck out your desktop with them. Locations all over the place are included, from Seapony land to the airship deck above. Head on down below the break for them! 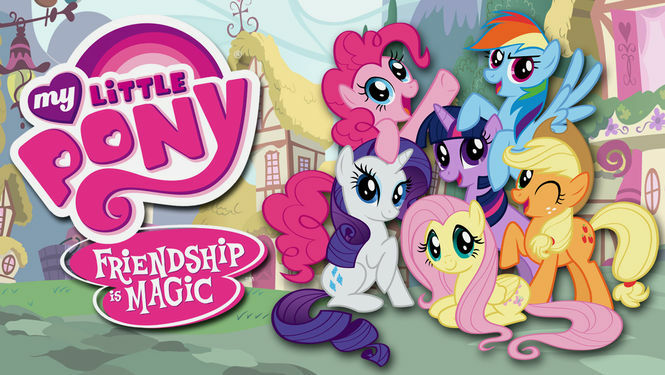 The My Little Pony Movie website has uploaded a bunch of vectors of the mane 6 and Spike in their various forms. 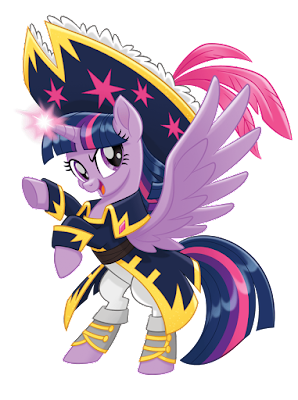 Sea ponies and pirates included! I think it's time to make a EQD banner. I challenge you all to do it before I do! Go get them down below. What a start! 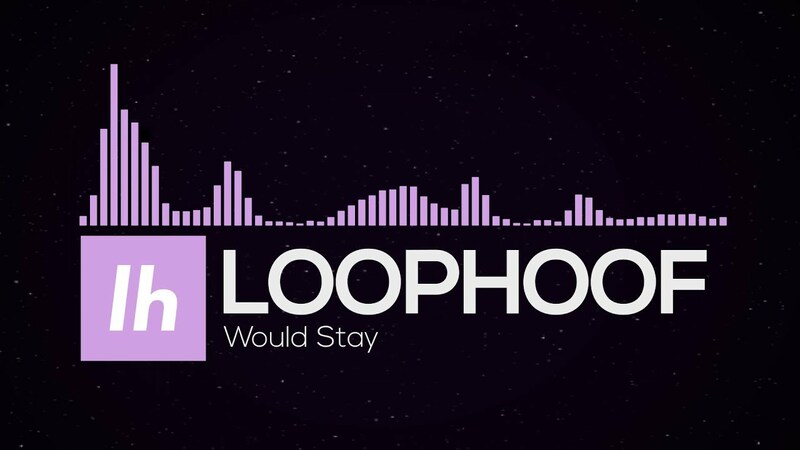 This is the first fully original track I've heard from loophoof and they've made quite the impression. 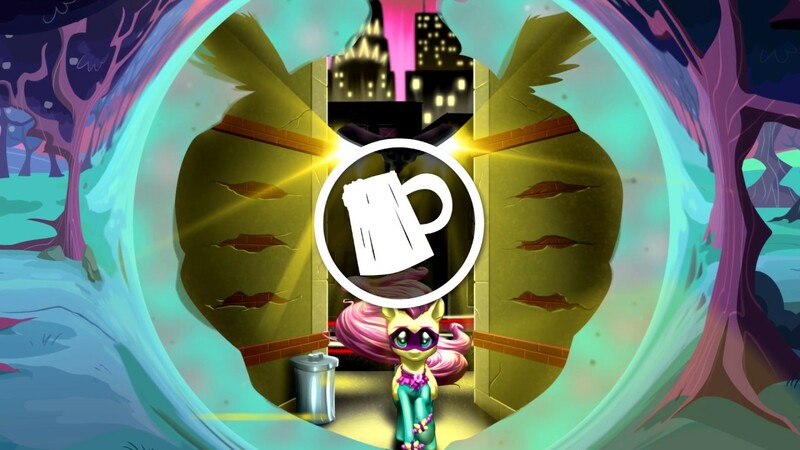 A big electro house track full of gorgeous Twilight Sparkle vocal chops and strong leads, there's also strong chords throughout the drop as well. Not to mention, there's also a lovely switch up to a sort of future bass-style section two thirds of the way through. Check it out below! After it's mysterious lack of appearance and following announcement from Netflix that it wouldn't be hitting until fall, the first half of the 7th season of MLP has officially appeared on Netflix. So far we have confirmations out of Canada and the USA. Hopefully the rest of you have access to it now or soon too! Thanks to Steve, LiteYear, Bird Cat, and everyone else for sending it. When you've been on the moon for 1000 years you tend to forget certain skills. 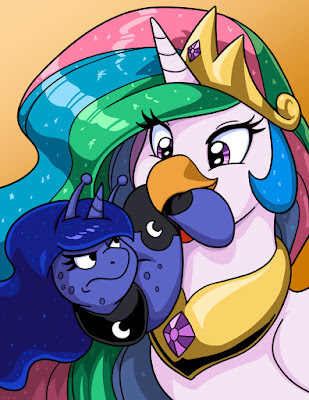 Don't worry Luna, Tia will still appreciate it. Early bird gets the Luna? Yeah, I've got nothing. Morning everyone! Welcome to a new week!